Our battery powered wireless people counters offer a reliable, user-friendly and affordable people counting solution. 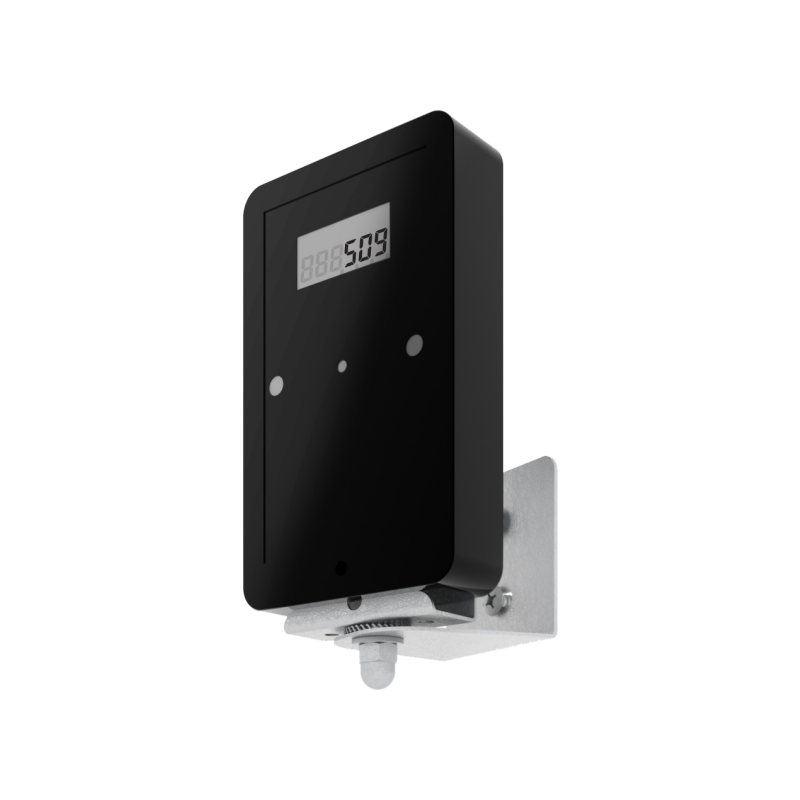 The wireless counters consist of 2 doorway sensors, a transmitter and receiver that generate an infrared beam across an entrance up to 6 meters wide. Each time a person walks through the entrance and breaks the infrared beam, the count increases by one. The wireless counters are bi-directional and will count both 'In' and 'Out' directions and provide totals for each direction. 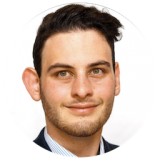 The count data is wirelessly transmitted every 10 seconds to the Sensor Network Gateway (SNG) that can be located anywhere within a 30 metre range of the entrance location (Repeater available to extend the range by another 30 metres). 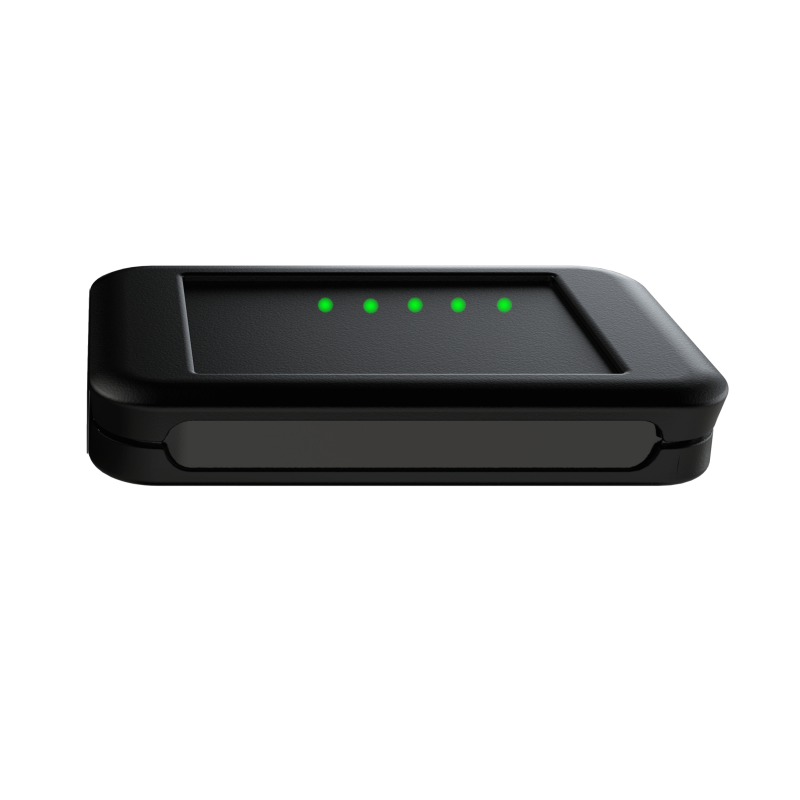 The Sensor Network Gateway (SNG) then automatically sends the count data through to the SensorServer™ software where the count data can be viewed by hour/day/week/month/year totals. The SensorServer™ software/database is scalable so that additional Sensor Network Gateway's (SNG) and/or door counters can be added at any time. The price above is for a wireless people counting solution for one entrance only. If you are looking to purchase a people counting solution for multiple entrances, please contact us for special pricing. 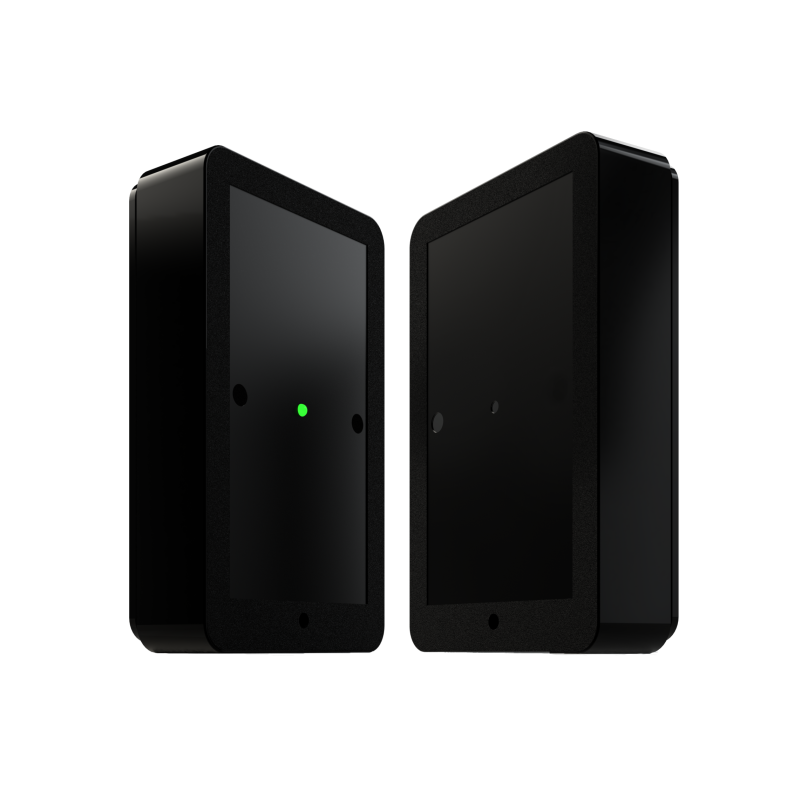 The wireless counters consist of 2 doorway sensors (transmitter and receiver) that generate an infrared beam across an entrance up to 6 meters wide. Each time a person walks through the entrance and breaks the infrared beam, the count increases by one. The wireless counters are bi-directional and will count both 'In' and 'Out' directions and provide totals for each direction. 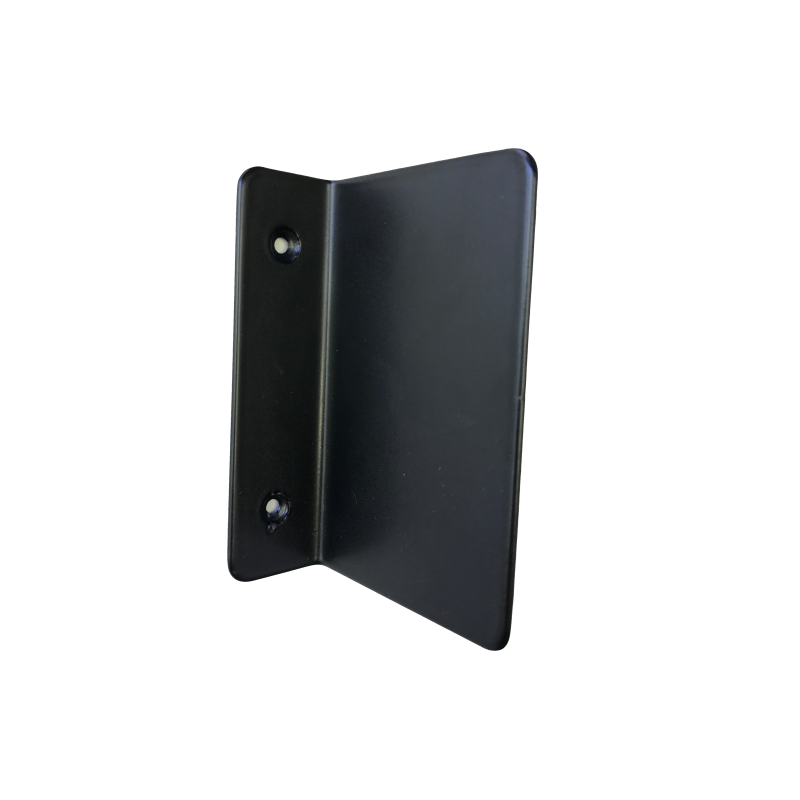 The doorway sensors come with mounting plates that allow them to be fixed to a flat surface, using either screws or double sided mounting tape. The counters use standard AA batteries that will last up to 2 years with standard usage. Additional brackets can be purchased for more complex mounting configurations.